By default, WordPress displays posts according to their published dates. The latest post will appear top followed by the previous posts. It is called reverse-chronological order. How to rearrange your blog posts and manually sort them in WordPress? Change post date is the easiest solution. But it’s not practical always. In this post, we’ll show you how to reorder WordPress posts without affecting their dates. 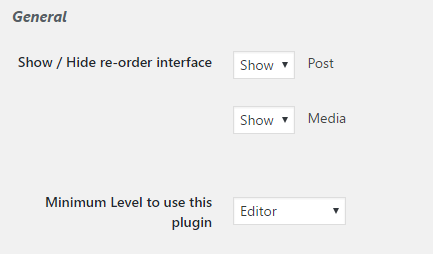 Post Types Order is a simple plugin that lets you change the order of posts using drag and drop capability. It is useful to reorder the posts for any custom post types you defined, including the default Posts. After activation, go to the plugin settings. 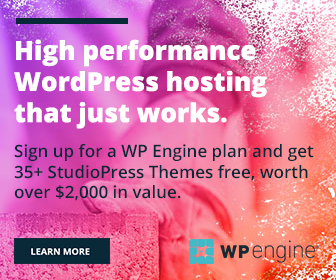 Configure the minimum user level to use the plugin. It will be Subscriber by default. Change it to Editor or Administrator as we don’t want everyone to change the post order. Save Settings and go to your Posts screen to reorder. Move your cursor over a post. Then, it will be changed to a drag and drop icon. Drag a post upwards or downwards to change its position. When finished, open front end of the site and view posts in the new order.